C&IT's Destination of the Week is Ireland, featuring an in-depth look at the C&I wonders across the emerald isle, as well as the lowdown on the all the latest openings. 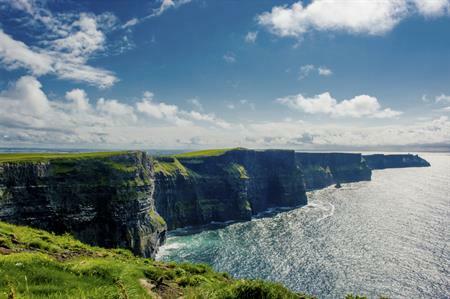 While Ireland's capital continues to entice the world's biggest brands, C&IT takes a hop around the rest of the country to find the best of the great outdoors. Ireland has seen a surge of development in recent months, including expansion and refurbishments to key business hotels, as well as exciting new additions for the incentive market.